I am really pleased to be the guest poet in the latest issue of Takahē, issue 90 (poetry editor: James Norcliffe), which is online now. 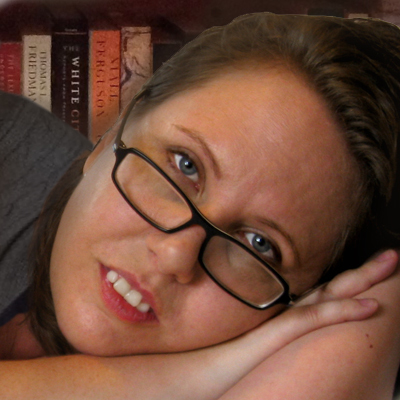 You can read my poems here: Guest Poet: Olivia Macassey. 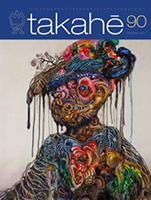 And the entire issue, which has lots of great stuff – poems, essays, art, fiction, and reviews – is online here: Takahē 90.